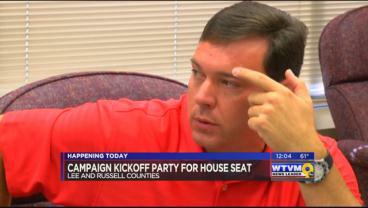 Chris Blackshear is kicking off his campaign for the Alabama legislature.He’s hoping to win the house seat that was vacated by the recent death of Lesley Vance. District 80 covers parts of Lee and Russell counties. 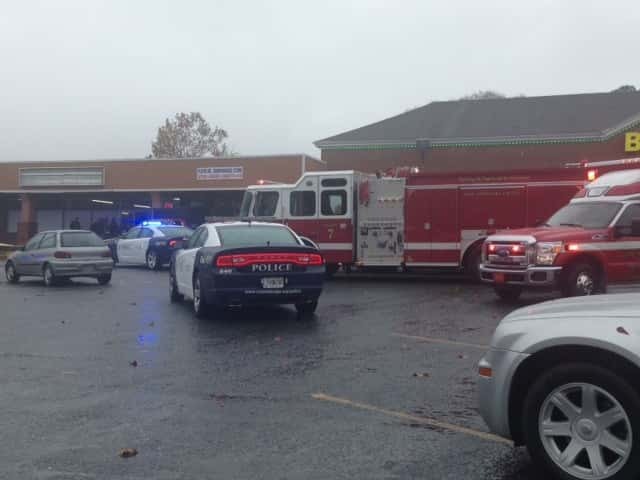 Columbus police investigate shooting on Valley Rd. 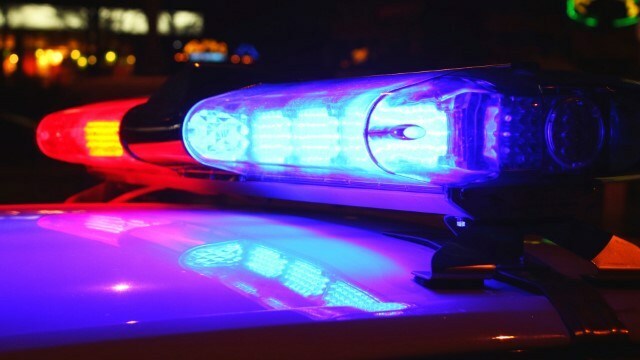 Columbus police have confirmed a person was shot Monday morning.The shooting took place neat Valley Road off of University Avenue.Details are limited at this time, but check back for more updates. 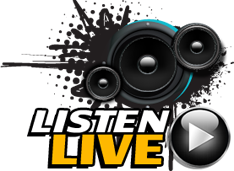 Columbus Police need your help identifying two men who robbed the Circle K on the 2200 block of Fort Benning Rd. A treatment facility is hoping to decrease DUI numbers right here in the Chattahoochee Valley. 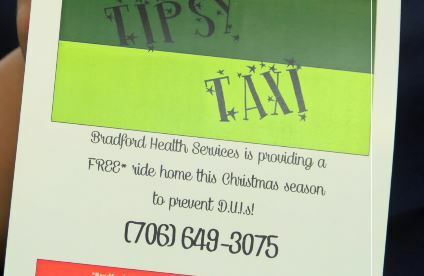 For the second year, Bradford Health Services is offering those who may need a ride home after a night of drinking. 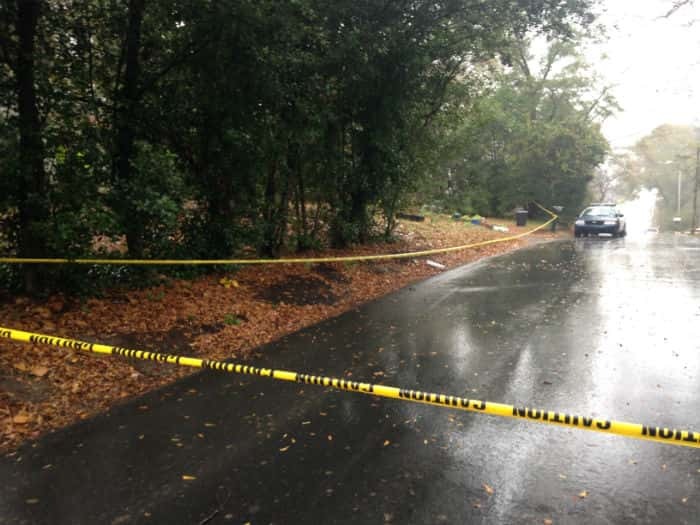 Columbus man shot twice on Old Cusseta Rd.